Pupils have achieved outstanding results across all subjects at GCSE level. 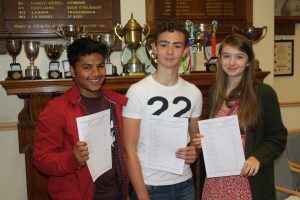 Staff and pupils are celebrating the success, with 7 of the 37 pupils at the school achieving A or A* in every subject. 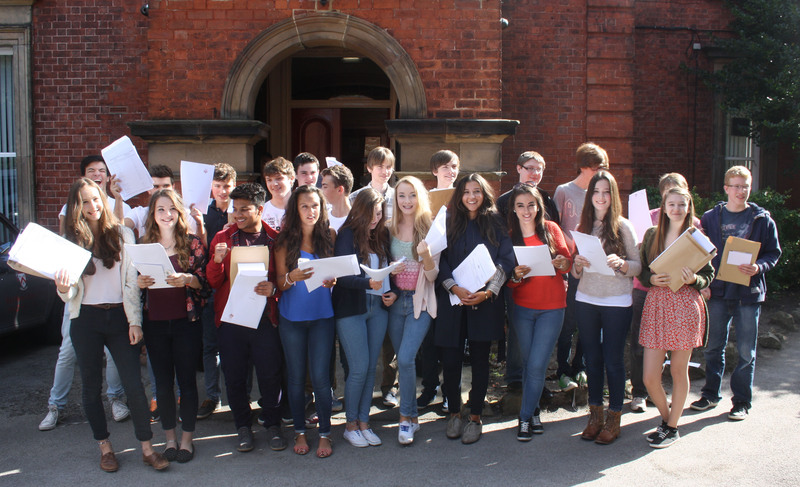 Over 97 % of all examinations taken gained A* to C grades, an increase in 3 % from last year. 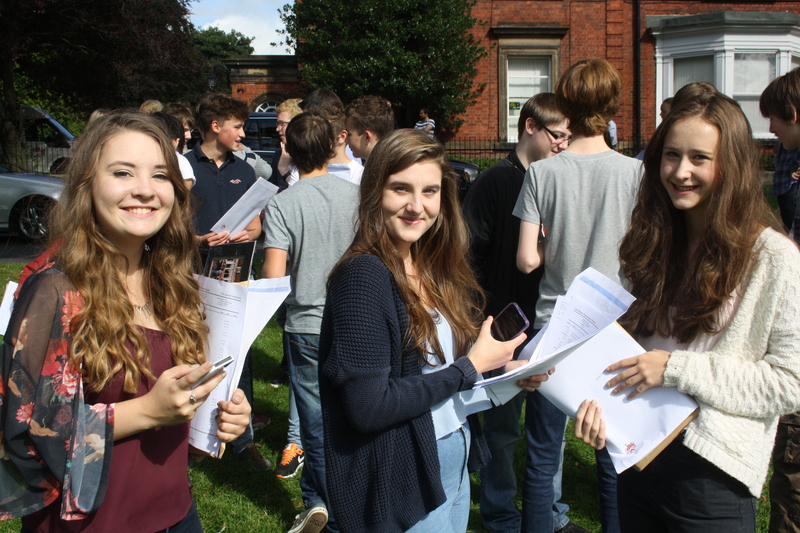 In addition, 61 % of the GCSE exams taken were A or A* grade, with 28 % achieving the highest grade of A*. 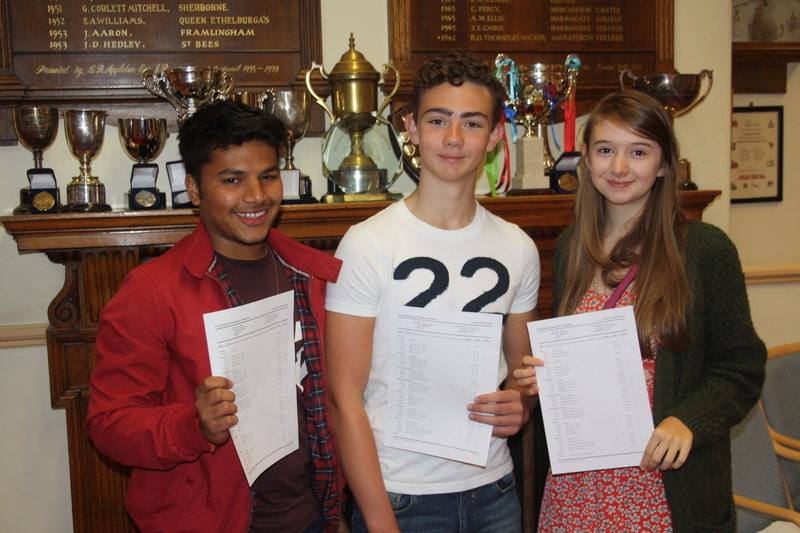 Jasmin Abbott and Aryan Roghati were delighted to gain A*s in all 11 GCSE’s taken. “I thought I had done well but did not realise how well I was going to do until I saw my results. Subjects in which pupils particularly excelled included art, biology, chemistry and physics, with every pupil entered achieving either an A or A* grade. 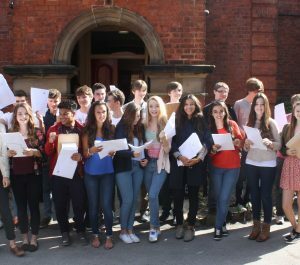 In maths 25 of the 37 pupils achieved an A or A* grade, with 21 students taking their examinations a year early, with 12 A*s, 8 A’s and 1 B grade. Red House School has maintained an envied reputation for pastoral care and academic excellence, with a friendly, structured environment enjoyed by its pupils. Within its caring environment, where staff and pupils can excel, Red House offers a genuine sense of community.